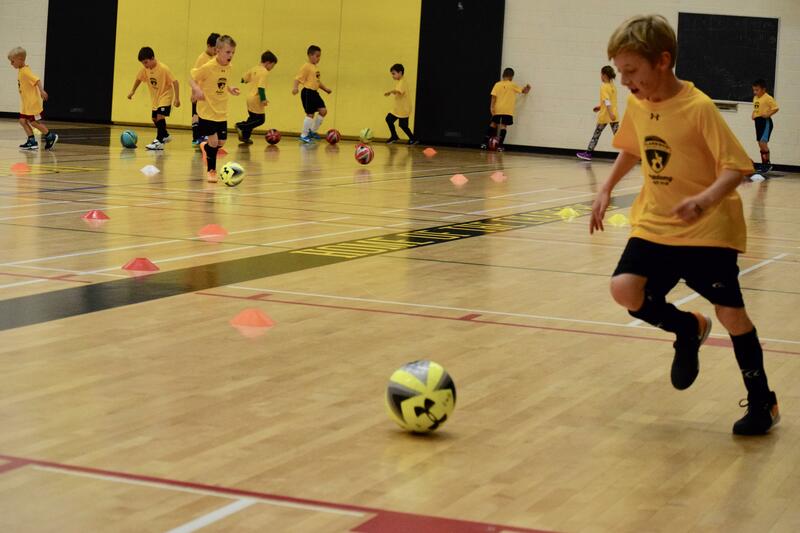 FALL/WINTER ACADEMY WILL BE SUNDAYS AT CLARKSON SECONDARY SCHOOL AND WEDNESDAYS AT CANLAN SPORTSPLEX. 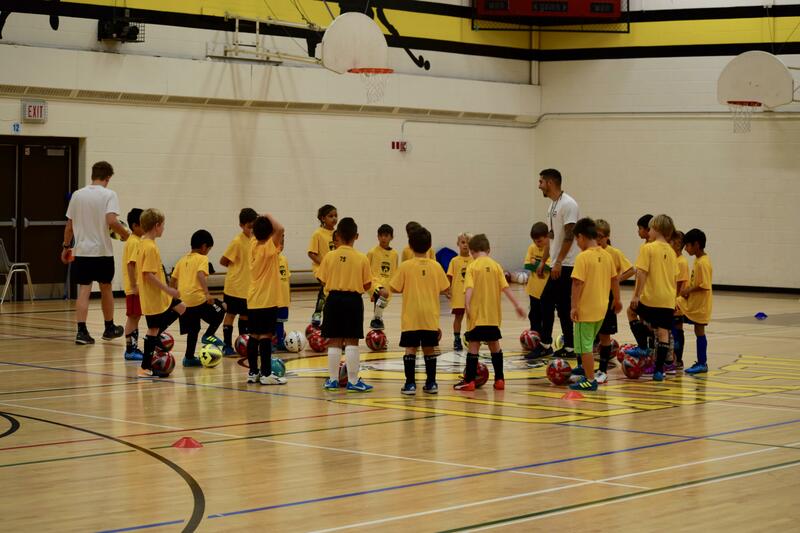 **UNFORTUNATELY SPOTS ARE NOW FULL @CANLAN-WAITLIST IS AVAILABLE-REGISTER TO GUARANTEE A SPOT. CLICK HERE TO GO TO REGISTRATION SITE. MORE DETAIL ON ACADEMY PROGRAM, SEE BELOW. 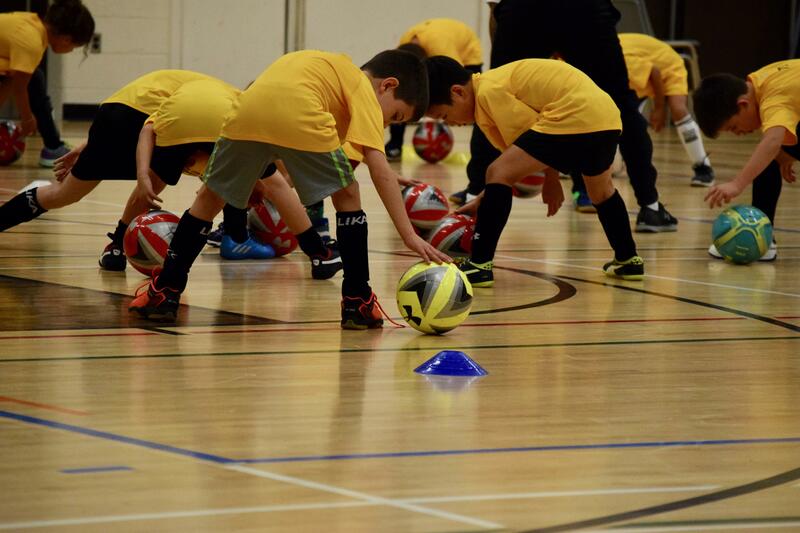 NEW SUNDAYS BOYS AND GIRLS U9 AND U10 HAS BEEN ADDED TO THE 11AM-NOON TIME SLOT. NEW Sundays starting October 14th, 2018 BOYS AND GIRLS U9 AND U10 HAVE BEEN ADDED TO THIS 11AM-NOON TIME SLOT. Payment will be accepted via E-TRANSFER (only online option) , credit or cheque payable to: Clarkson Soccer Club (Please note that registration is secure upon receipt of payment. NSF cheques will be billed an extra fee of $25.00. Question: What am I paying for? Our program is carefully planned while respecting the individual stages of each child using training methods proven successful in many parts of the world. Our development program is based on the consideration of the child's (youth) sensitive stages of development. We work with small groups per instructor. This enables us to have a high level of interaction between player and instructor to provide correction and support of the player in order to achieve individual improvement. Philosophy Our program is carefully planned while respecting the individual stages of each child using training methods proven successful in many parts of the world. Our development program is based on the consideration of the child's (youth) sensitive stages of development. We work with small groups per instructor. This enables us to have a high level of interaction between player and instructor to provide correction and support of the player in order to achieve individual improvement.